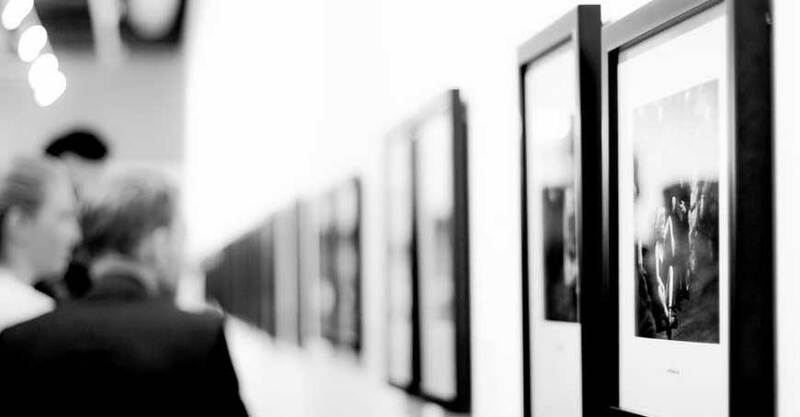 The Art and International Justice Initiative, Directed by Professor Marina Aksenova, is a hub connecting academics, legal practitioners, students and others wishing to explore the potential of art as a tool to promote or increase understanding of international justice. 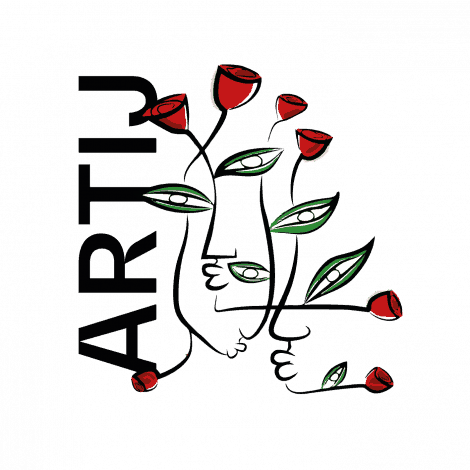 Art and International Justice Initiative (ARTIJ) is place for academics, lawyers and artists to meet and explore together the potential of art in promoting the goals of international justice. Legal concepts such as individual criminal responsibility or genocide carry certain analytical meaning within legal framework. These are operational terms but they require additional impetus to gain traction in a wider community and to become meaningful points of reference in the general discourse on international justice. Artistic approach that is both process oriented and experiential can assist in making legal terms and legal findings more relevant to society at large. “Law and art can complement each other as they target different areas of the human psyche: while law rests on well-defined categories and usually operates in black-and-white categories, art dwells on ambiguity. The symbiosis of the two captures the complexity of the human condition in its fullness”, says Professor Aksenova, Director of ARTIJ. “International law creates a structure and a system of norms, intended to support the values agreed upon internationally. Art, in turn, adds experiential dimensions to the picture by connecting individuals to the present moment,” explains Marina Aksenova. ARTIJ serves as a repository for relevant scholarship. It also partners with other actors in hosting events at the intersection of art and international justice. Click here to visit the website and find out about the latest events and projects.